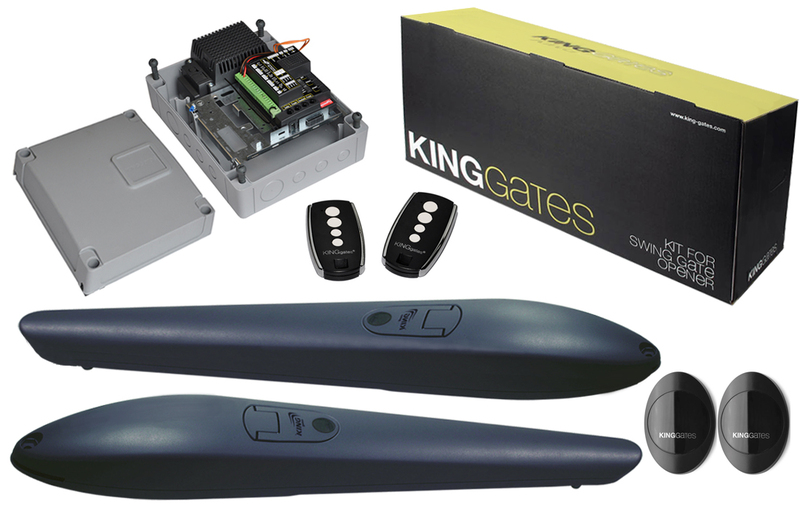 The all new GSM Gate Opener is compatible with any new or existing gate automation systems. 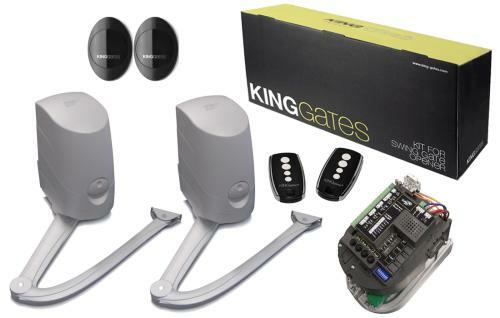 You can remotely open and close the gate via an app on your smartphone, or phone call or text message from your mobile phone or landline, and that call is completely free of charge. 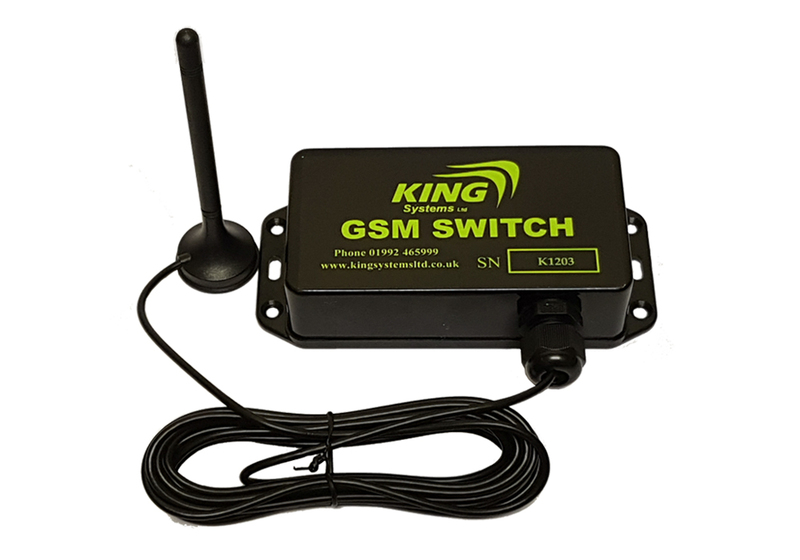 Any call from an authorised user's number is recognised by the GSM Gate Opener and triggers your gates to open.The GSM Gate Opener is powered by 12V to 24V AC or DC and comes in a plastic housing. It comes as default with open access, this means anyone that phones it will be granted access. This can be changed to authorised access only for 50 users. The GSM Gate Opener is very easy to program by simple English command, by text message. And now comes with a free O2 pay as you go Sim card. The free app is available on Iphone & Android.